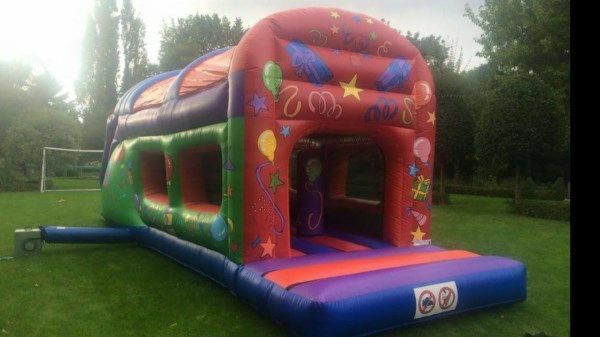 Would highly recommend Cambridge Bouncy Castles, the service was fab from start to finish-they arrived on time and were very quick to set up and pack away, the equipment was in mint condition and all at such a great price, thanks very much! The kids absolutely loved the Peppa Pig bouncy castle and soft play, especially the ball pit! We couldn�t get them off at the end!